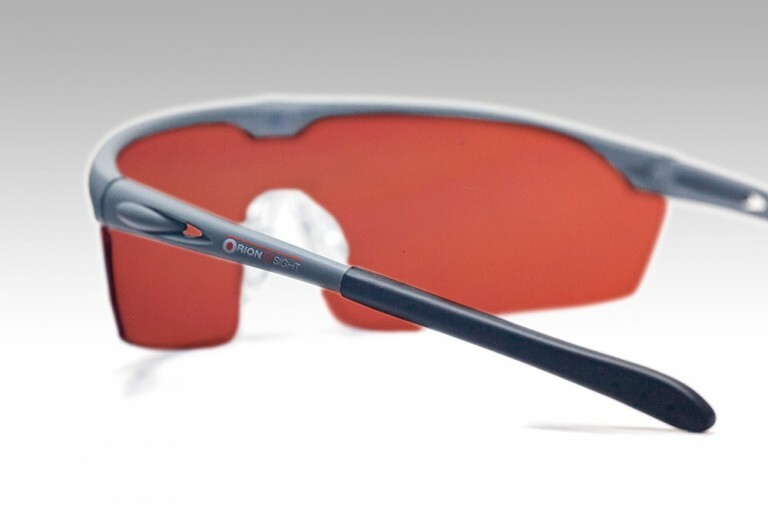 These ORION4Sight Sunglasses feature a distinctive sleek steel-gray frame supporting the O4S Lens. 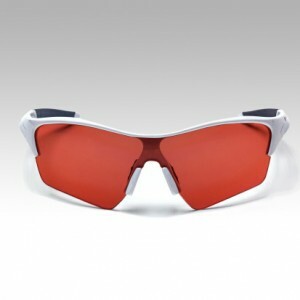 They arrive with a white microfiber cleaning bag and rugged white protective case. 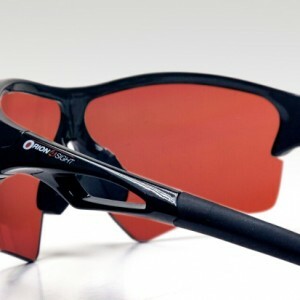 The ergonomic wrap-around frame/lens style blocks unfiltered light from your eyes to improve scene contrast and reduce eyestrain. 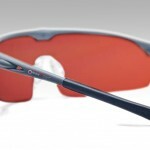 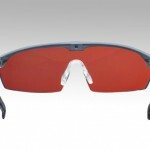 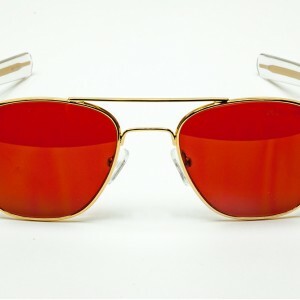 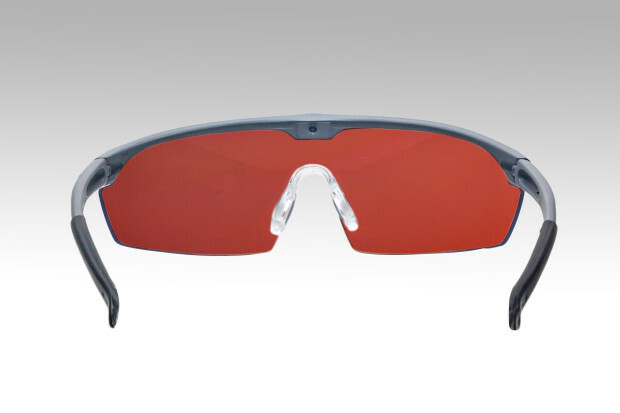 O4S Sunglasses enhance personal vision on rainy and foggy days, in bright sunlight, or at high altitudes. 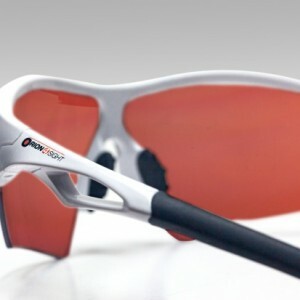 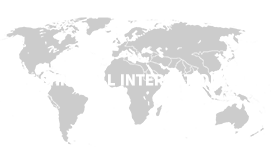 They are perfect for all action sports, as well as nearly any other outdoor activity. 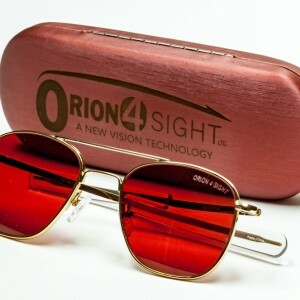 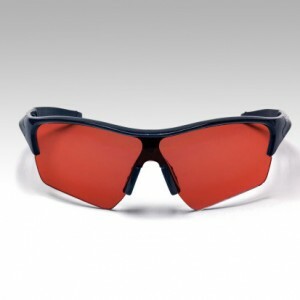 In addition, each ORION4Sight Lens incorporates “Spin-Off Technologies” from the original ORION Optical Eyewear Filters developed for US Special Operation Commands and law enforcement.